Very easy to play and very singable song from the Passion: Let The Future Begin album. On the album it is in the key of C, which can be high for most male vocalists. 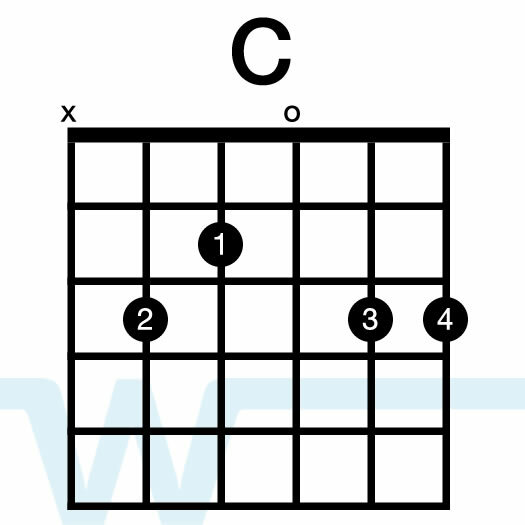 Our resources are in the key of B, using a capo on the 4th fret and key of G chords. 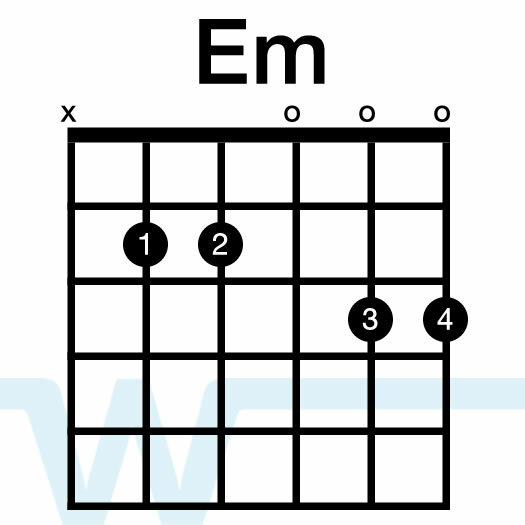 Only 3 chord, and basically one chord progression – this one is very simple to learn and play. 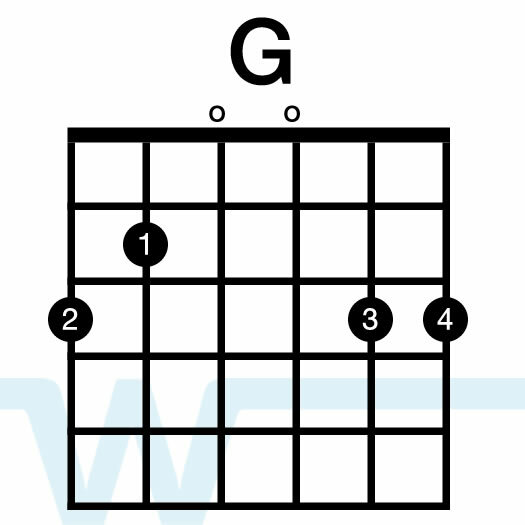 As usual, make sure to vary your strumming intensity, even strumming less in places to give the song some dynamics.